UFO’s All Over The Place During Soyuz Docking With ISS On September 15th, 2015. And why isn’t the skys/space full of stars? About the most succinct commentary so far. Aliens came to Earth to stop a nuclear war between America and Russia, according the bizarre claim of a former astronaut. Edgar Mitchell, the sixth man to walk on the moon, says high-ranking military officials witnessed alien ships during weapons tests throughout the 1940s. The UFOs, he says, were spotted hovering over the world’s first nuclear weapons test which took place on July 16, 1945 in the desolate White Sands deserts of New Mexico. 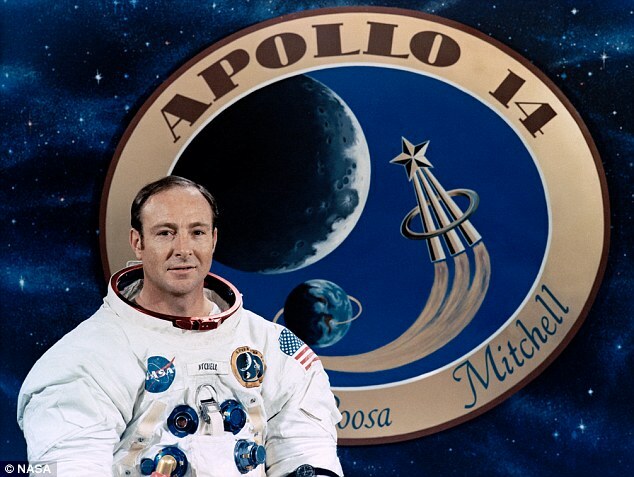 Edgar Mitchell, a veteran of the Apollo 14 mission in 1971, says stories from people who manned missile bases during the 20th Century back up his claims. ‘Other officers from bases on the Pacific coast told me their [test] missiles were frequently shot down by alien spacecraft,’ he said. I heard this many years ago and at the time discarded it as total bs. But noW i know someone that was actually watching this at the time back in 1977. He himself thought that it was someone messing about. But now things seem a little different. The message itself holds water. Try to put everything you have been taught by the mainstream about aliens and listen to the message. It is so very relevant to the way government rule us today.